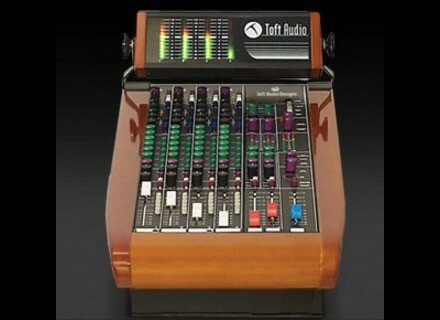 ATB-04M, Analog Mixer from Toft Audio Designs. 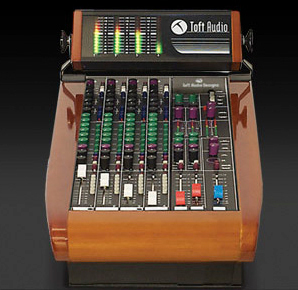 For more details, check out the Toft Audio Designs website. Universal Audio Promotion From April 1st through June 30th, UA is offering a "Premium Studio Upgrade": customers who purchase the 6176 Vintage Channel Strip will receive their UAD-2 QUAD DSP Accelerator Card package for free. [Musikmesse] Vermona VSR-3 & Retroverb Lancet With the VSR-3 – vintage spring reverb and the Retroverb Lancet Vermona will show two new spring reverb units at the Musikmesse in Frankfurt next week. Sontronics STC Special Between 1st April and 31st May 2011, when you buy an STC-2X omni/cardioid condenser mic you'll be eligible to claim a free STC-10 pencil-style cardioid condenser mic worth £95 for free.